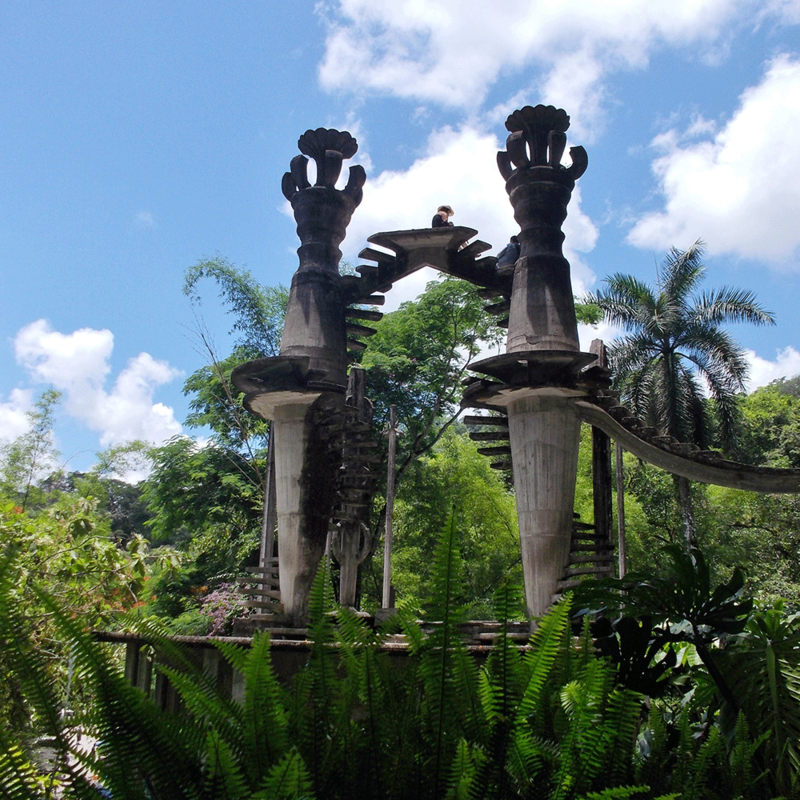 Come with us and visit Edward James’s eccentric surrealist garden, located in the magical town of Xilitla, immersed in the vegetation of the Huasteca jungle, and discover its fascinating and bizarre edifications. In the afternoon, we will also take you to the Huahuas’s majestic cellars in Aquismón. See More! Rapids descent on the most spectacular river of the Potosinan Huasteca, and one of the ten most beautiful in North America for rafting; challenge Class III rapids (moderate risk) viewing an unmatched landscape of whimsical formations in its limestone canyon. See More!. The tallest in San Luis Potosi, at a free fall of 105 meters (nearly 345 feet), we will arrive at it by a typical wooden canoe, and we will have the opportunity to swim in the Cueva del Agua (Cave of the Water), a flooded cavern also known as the “cenote huasteco”, or natural “Huastecan” pool. See More! Your ideal trip includes contact with nature in a relaxing way. You like to swim and float in the rivers and waterfalls without an adrenaline rush. You like exciting adrenaline inducing trips, contact with nature, and challenging it. Fear is not part of your luggage! Identify your perfect Adventure or Ecotourism package. Contact Us to check availability of activity and hotels. Guarantee your booking with a 50% deposit. See payment methods. Complete the registration form for packages or activities and attach proof of payment. Why travel with huaxteca.com? We are an operating tour of excursions and trips in the “Huasteca Potosina” region with more than 15 years of experience in adventure activities and nature tourism packages. 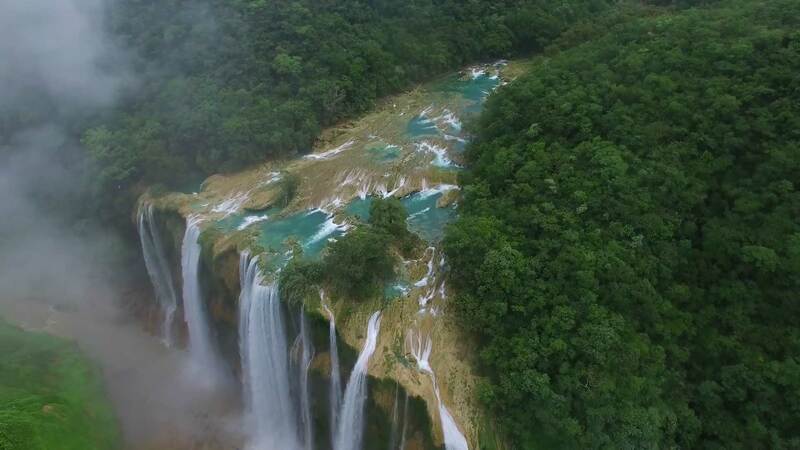 Our trips to the Huasteca include the most representative waterfalls and attractions of the area and towns such as Tamasopo, Xilitla, Aquismón, El Naranjo and Ciudad Valles. We are winners of the 2010 Award for Diversification of the Mexican Touristic Product, given by the Federal Tourism Secretariat and the Council of Promotional Tourism of Mexico.